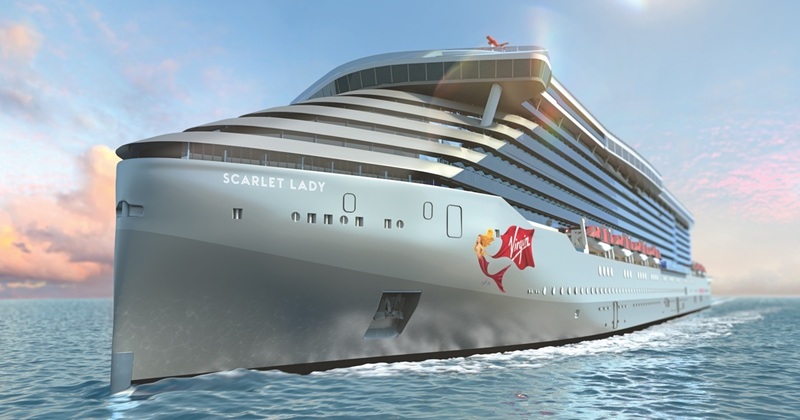 Virgin Voyages is launching in 2020 and we can’t wait to check them out when they set sail so we have already booked for their special Richard’s Birthday Bash Voyage in July to celebrate his 70th birthday! 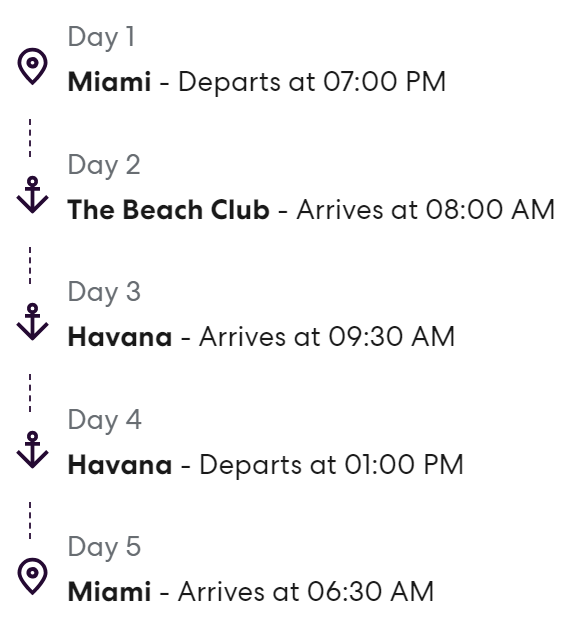 Join us as we sail to their exclusive Bimini Beach Club and Havana, Cuba for an exciting adventure! If you can’t make this Voyage, there are 3 other itineraries with multiple sailings available from April to October! 20+ spots for meals with no extra-fee restaurants; No buffets or Main Dining Room! 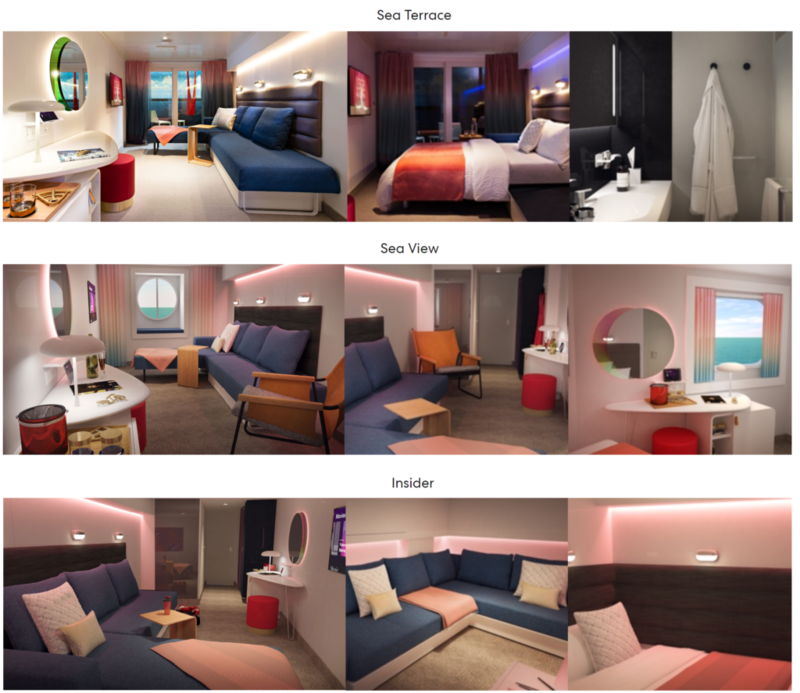 Click here to book your voyage! Contact us through one of our Social Media accounts or via the Contact Form.